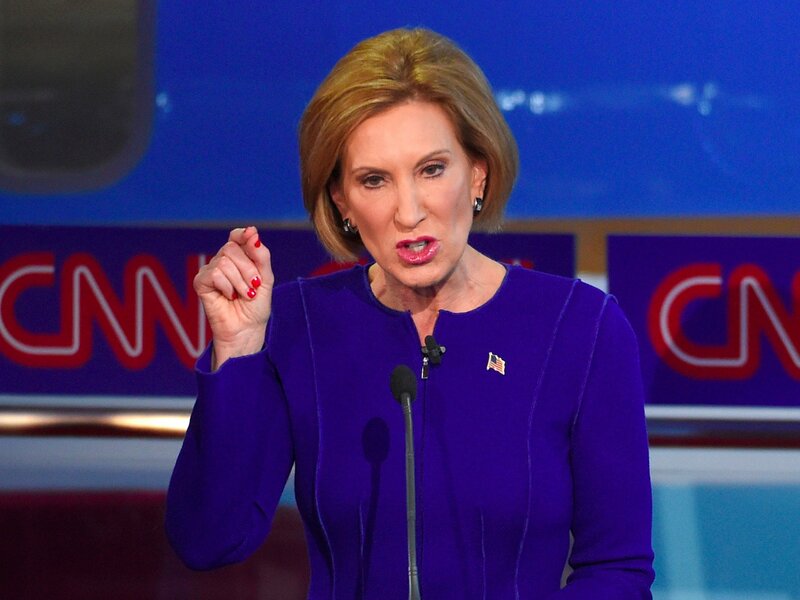 You’re probably feeling pretty good right now about your much-praised performance at the marathon Republican debate on Sept. 16. But before you settle in with a self-congratulatory attitude that you must have done everything right, let’s talk about what you said about dealing with Vladimir Putin. That kind of blunt rhetoric may be red meat to the crowd, but it’s a simplistic, wrongheaded and potentially dangerous approach to foreign policy. Despite their antipathy to communism and hostility toward the Soviet Union, Republican Presidents Nixon and Ford and Democrat Carter all talked with their Soviet adversaries and signed strategic-arms limitation agreements with the Soviet Union. 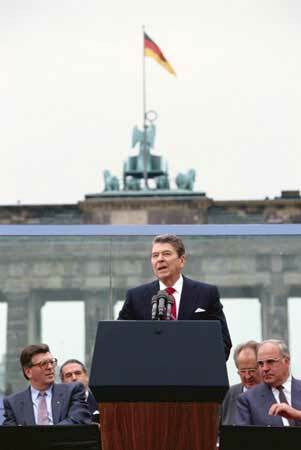 Though he denounced the Soviet Union as an “evil empire” Reagan kept open the lines of communication. Should Reagan, often praised for bringing the Cold War to an end, not have talked to the Soviets? Sure, there are times when talking or negotiating with adversaries is the wrong move. But refusing to talk with an adversary under any circumstances is not a viable option. 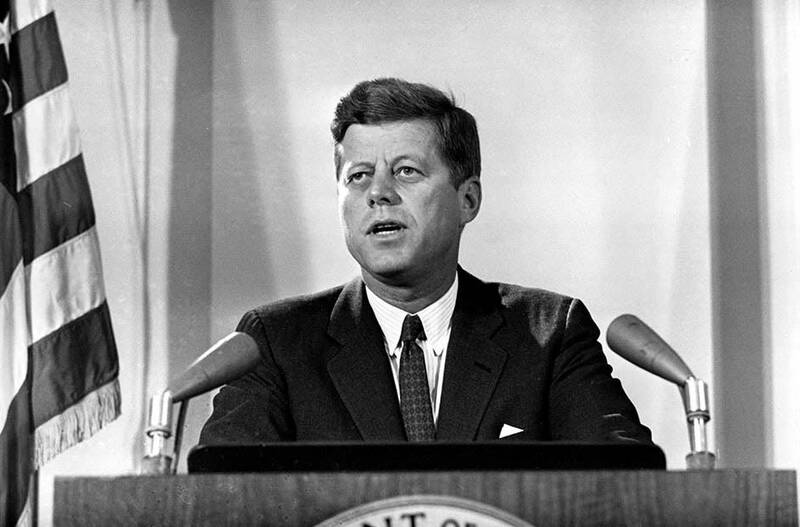 In the Cuban missile crisis, for example, had President Kennedy obstinately refused to negotiate with Soviet leader Nikita Khrushchev, a nuclear war might have been the outcome. 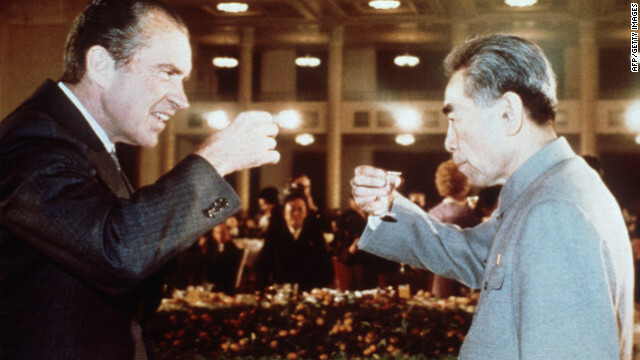 Would we really be better off today if President Nixon and Henry Kissinger had refused to talk with Chinese leaders and, instead, tried to isolate China and keep it from the world stage? This entry was tagged berlin wall, Carly Fiorina, cuban missile crisis, diplomacy, fiorina, khrushchev, kissinger, nixon, no man is an island, Premier Zhou Enlai, president carter, president kennedy, reagan, republican debate, Strobe Talbott, Vladimir Putin, war on terror. Bookmark the permalink. Shameless: Bill Clinton and Laureate Education Inc.